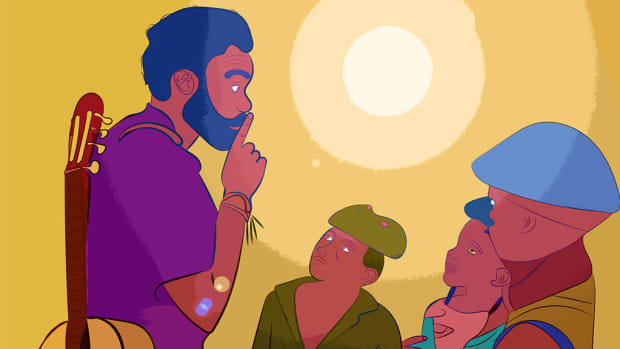 An introduction to bLAck pARty, that guy 'Bino tweeted about yesterday. 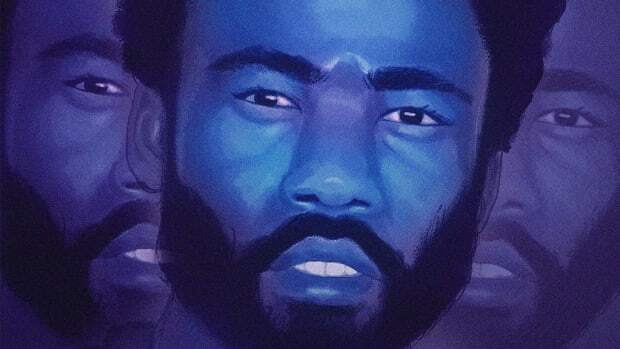 Donald Glover has been a ghost on social media since deleting all of his tweets and Instagram photos two years ago. “I don’t wanna just be posting up stuff about my dog all the time,” he explained. 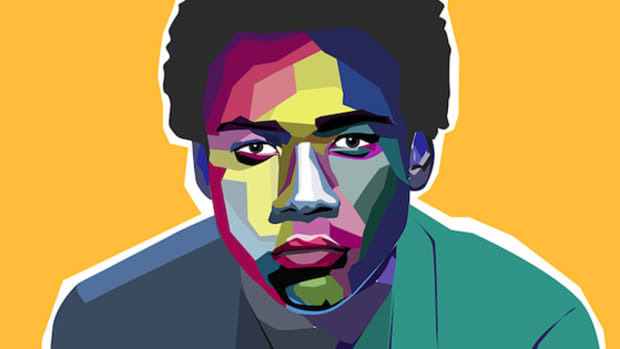 So on the rare occasion Glover does post something, you know it must be important. Yesterday was one of those times. 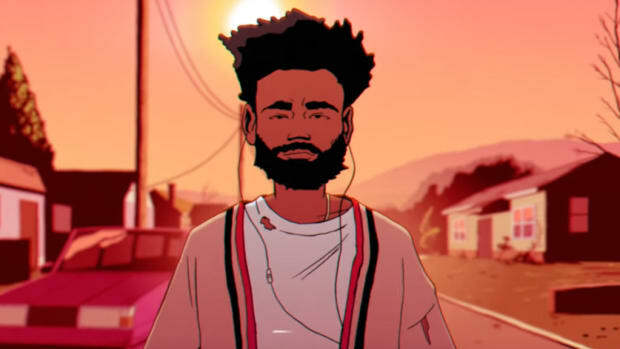 “introducing bLAck pARty,” Gambino tweeted on Sunday evening with a link to “Best View,” the debut video from an artist known as bLAck pARty. The tweet has racked up over 4,000 retweets and 8,000 favorites, while the video itself is nearing 30,000 YouTube views. But who is bLAck pARty? 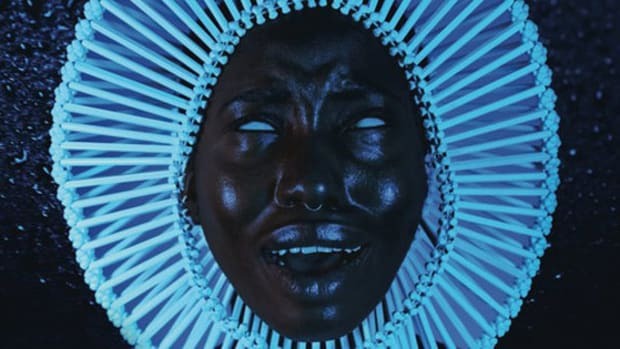 And why is Donald Glover tweeting about his music? bLAck pARty, real name Malik Flint, is a 23-year-old singer, songwriter, and producer who is a member of Childish Gambino’s Royalty collective. 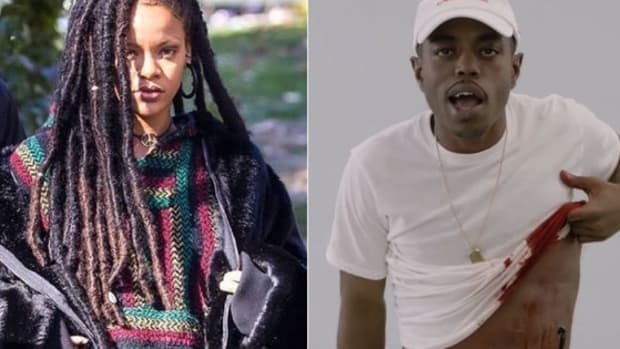 Hailing from Little Rock, Arkansas, and now living in Los Angeles (hence the capitalized “LA” and “AR” in his name), pARty first caught the attention of Gambino’s manager, Fam Rothstein, after he co-produced Kari Faux’s “No Small Talk,” which Glover remixed on his 2014 mixtape, STN MTN. Since then, bLAck pARty has been busy sharpening his production skills for the likes of Kari Faux (who has also joined the Royalty family) and Atlanta rapper Father while quietly working on solo material. Last year, he released “You,” a song he intended to submit to Justin Bieber before polishing it up with the help of Ludwig Göransson (who co-produced the bulk of Because the Internet) and Benny Cassette and eventually keeping it for himself. This past summer, pARty returned with “Ride 4 Me,” a collaboration with Mansion Beach, and “Show Me” featuring Kari Faux. Both songs showcased his vocal range and versatile production chops, which span ‘80s-style funk and a more contemporary trap sound. Now, with Childish Gambino officially “introducing” him to the world, bLAck pARty is ready to step into the spotlight with “Best View” and his accompanying debut project, MANGO. Clocking in at nine songs, MANGO is a feel-good soundtrack to your next summer fling. The project is full of bright, tropical production that you’d expect from a tape named MANGO. 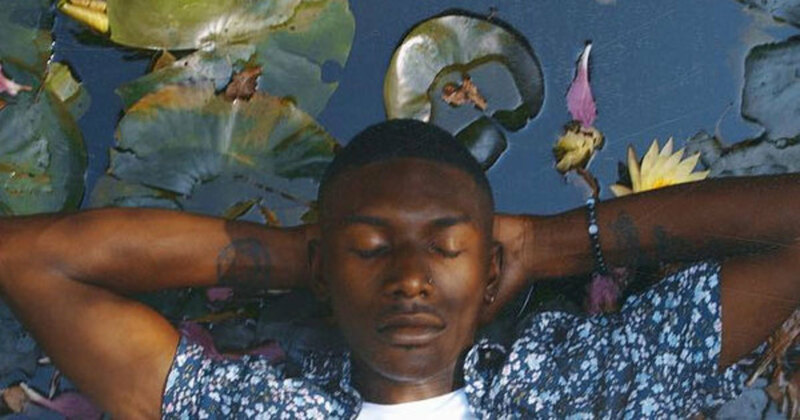 bLAck pARty’s soothing vocals, though not the most captivating, deal only in rose-tinted romance; there’s a song called “Bloom” that’s dedicated entirely to the many ways pARty hopes his girl blossoms in life. It’s no coincidence “Best View” received the visual treatment, though. From the jump, the song’s island-flavored production evokes the opening chords from Drake’s “Controlla,” one of the year’s most undeniable songs. But before you think about swapping “Best View” for VIEWS, bLAck pARty’s charming hook (“Because I got the best view in the city / Even the sunset can’t compare”) draws you in as this spectacular view he speaks of is slowly unveiled. It’s about a girl, naturally. 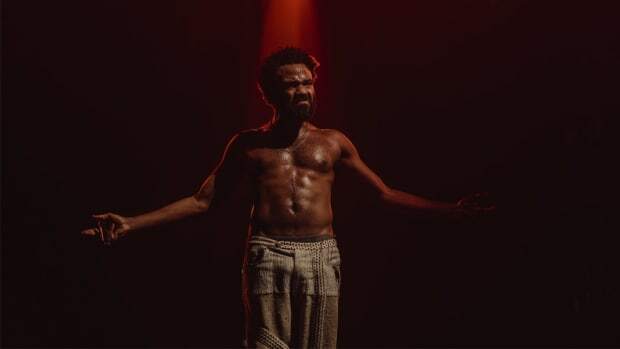 It remains to be seen where MANGO—or indeed his affiliation with Childish Gambino—will take bLAck pARty’s career. A co-sign only brings more eyes and ears to your art, and it’s on you to win them over. Fellow Royalty rookie Kari Faux released her own debut album, Lost En Los Angeles, this past April, though it didn’t make the splash she might have liked. 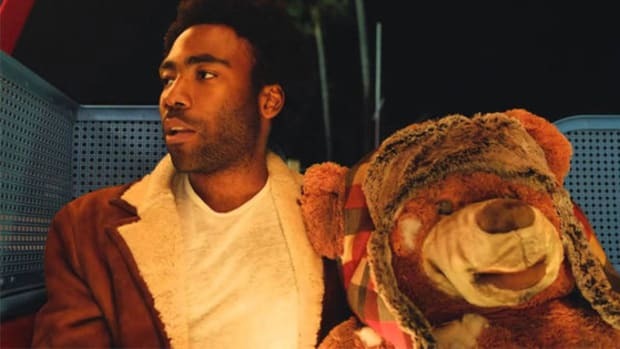 When Bino tweeted yesterday, it seems like a lot of fans were disappointed that it wasn&apos;t an update on his upcoming album (which is reportedly arriving next month). But, hopefully, the music that greeted them helped to sweeten that sour taste. Boogie's "N*gga Needs" is one of the best videos of the year. Rihanna agrees.